HP ENVY x360 13-ag0035au Charger - Free Delivery in UK - Today Only! 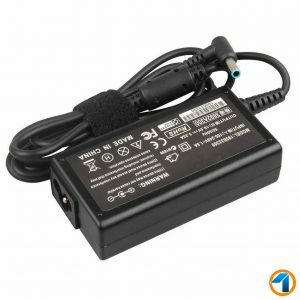 Hp Power Adapters on Sale up to 50% off in the UK – Buy an HP ENVY x360 13-ag0035au Charger at the lowest price with amazing deals FREE DELIVERY & 1 YEAR WARRANTY. When it comes for the most important part in an adapter is SPECIFICATIONS, which should be the same as required to the laptop battery. 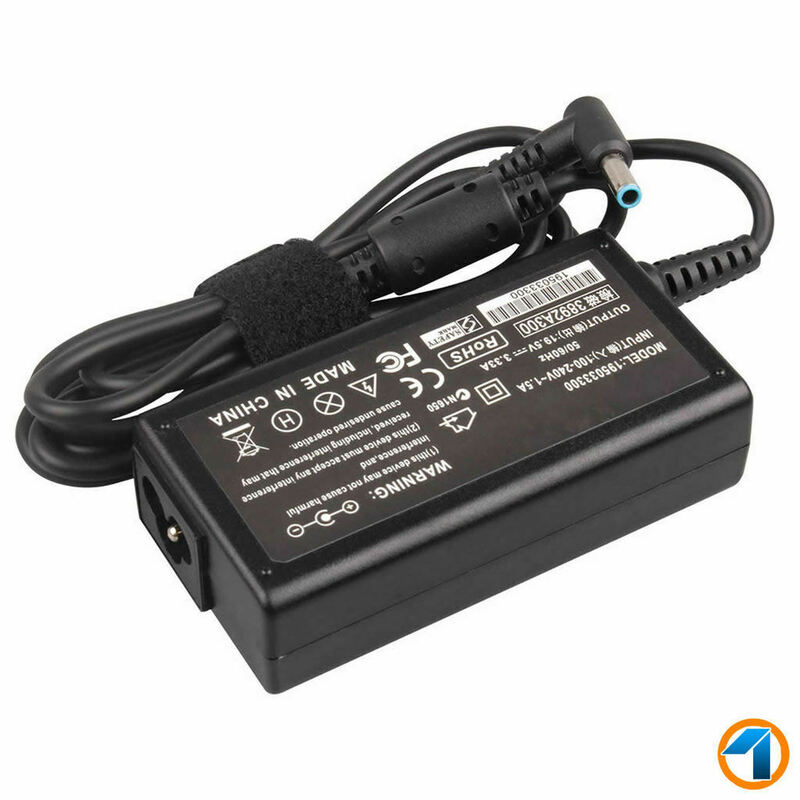 The Specifications of this Hp Envy Adapter is 19.5V 3.33A 65W and the connector size 4.5mm x 3.0mm. 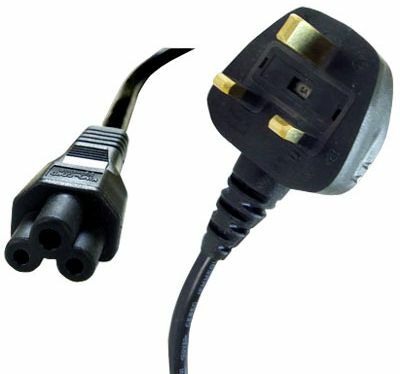 It feels very light and compact due to great designed by UKLAPTOPCHARGER.co.uk.